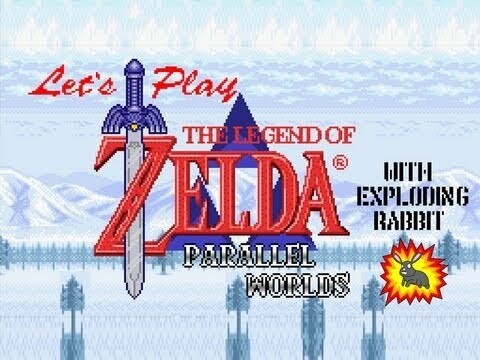 This is part 2 of my playthrough of The Legend of Zelda: Parallel Worlds, a hack of A Link To The Past. In this episode, I navigate the treacherous caves and sneak into the guardhouse. Still without a sword, I use pots to defend myself.